2 sizes available, SMALL fits for 1 bottle of wine or champagne, LARGE for 2-3 bottles. Can also use them as flowerpots. 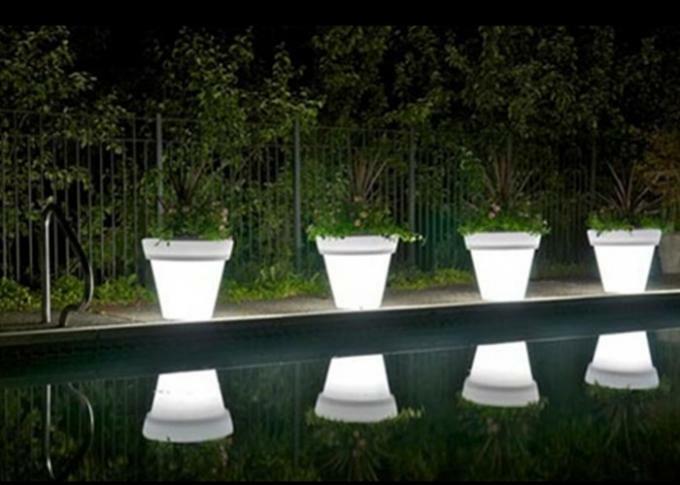 This Kinds of led flower pot have 2 Size .waterproof IP65, so many clinet use outdoor hotel ,yard,garden .witg 16 colors choice , make your area more colorful and full of vitality . 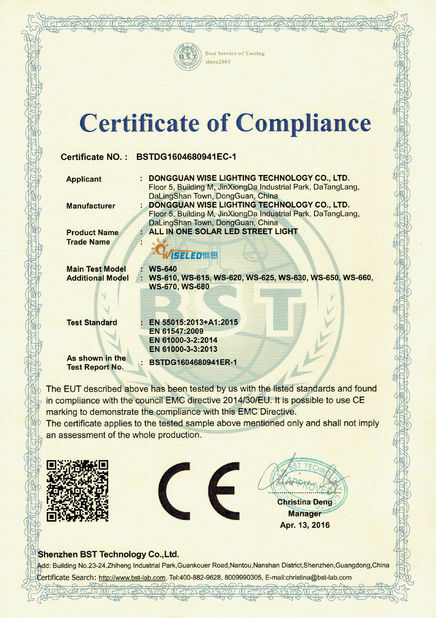 with safety food -grade material ,Other clinet use in their bar ,night club , as ice buckey ,such large and nice ice bucket . colors changing make the room and party event so beautiful . ice bcket , flower pot. such wonderful things make your life more wonderful . 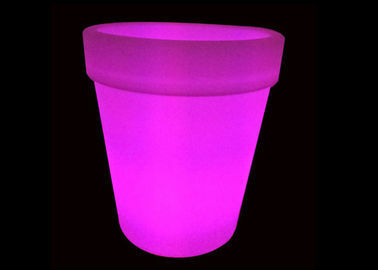 Parameter of led light flower pot. 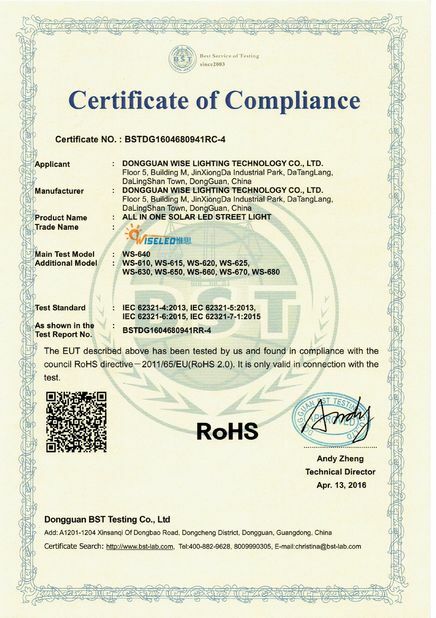 When you buy led Flower pot ,What you get?